Allan Burton Hudson, Jr. Age 77, born on July 8, 1941 in Chicago, IL, passed away peacefully on January 19, 2019, Survived by his beloved wife Nancy(Wightman). Loving uncle to Melissa lee of Los Angeles, CA; to Katie Kaspar(James) and Julie Horne(Eric) of Charlotte, NC; and to Mark McKane(Kelly) of San Francisco, CA. Charming brother-in-law to Mary Wightman McKane (Tom) of Bluffton, SC. Allan was a generous godfather to Elizabeth Peterson of Manassas, VA. and to Thomas Ripley Peterson of Denver, CO. He was preceded in death by his parents Lucille Bogosian Hudson and Allan Burton Hudson, and by his younger brother Michal Brooks Hudson. Allan graduated from N. Illinois University in 1963. He then joined the army and was commission a second Lieutenant. He attended Army Intelligence training and served in S. Korea as a General’s aide for 3 successive brigade Generals. Leaving the Army in 1966, Mr. Hudson entered the real estate sales market as an agent and sold a variety of real estate properties, primarily in Northern VA. During this time he managed a commercial real estate office with 8 agents. In 1988 Allan founded and became president of Ominex, Inc., His own real estate brokerage company, specializing in apartment management and then owner of apartment complexes, commercial and industrial parks in the Winchester and Culpeper, VA areas. 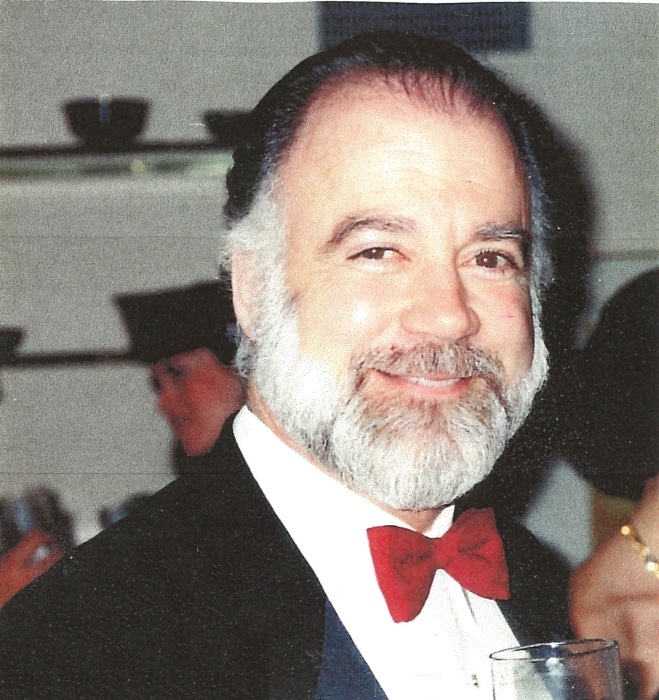 Allan enjoyed the life of a Potomac bachelor before marrying his wife Nancy in 1996. He was an engaging conversationalist with a quick wit, a ready smile, and a genuine love of life and of fine dining. He took delight in attending the Washington National opera season for 25 years. A visitation will be held on Friday, February 1st from 5-8 PM, at Everly-Wheatley Funeral Home, 1500 W. Braddock Rd. Alexandria, VA 22302. A second visitation will be held on Saturday, February 2nd from 10-11 AM followed immediately by a Celebration of Life service at 11AM at Everly-Wheatley Funeral Home.